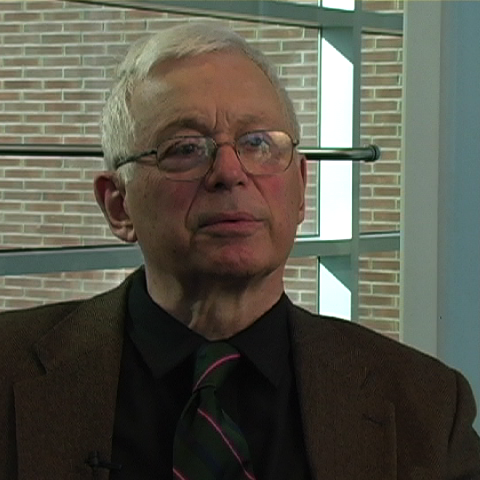 Newell Stultz is professor emeritus of political science at Brown University. A 1955 graduate of Dartmouth College, he received his PhD from Boston University in 1965. He was first appointed at Brown in 1965. He has held appointments at Northwestern University, Rhodes University (South Africa), and the University of South Africa. His work has focused primarily on comparative politics, specializing in South Africa. His early research focused on different aspects of South African domestic politics and the apartheid issue at the United Nations. Stultz has been a bibliographer of scholarly writings about South Africa. His teaching fields have included ethnopolitics and higher education, the last topic informed by Stultz’s many years of service in the central administration at Brown. How did Sharpeville affect the anti-apartheid movement? How did apartheid keep people separate? How did some whites oppose apartheid? How was apartheid different from other systems of racial division? What were the main racial categories in South Africa? What were your experiences in South Africa? How has the end of apartheid affected the economic situations of South Africans? What are the origins of Afrikaner nationalism? What was the Truth and Reconciliation Commission (TRC)? What factors led to the end of apartheid? How did international opinion help to end apartheid? Why did most whites in South Africa support the government?